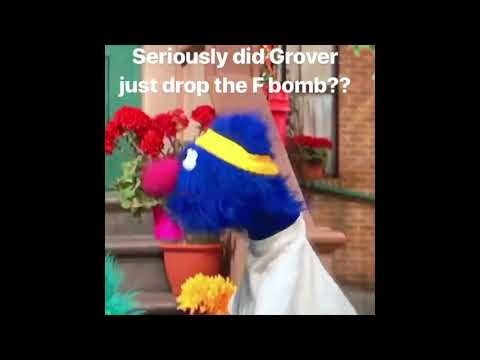 Did you hear Grover drop an F Bomb? ’Tis the season … of gift returns. 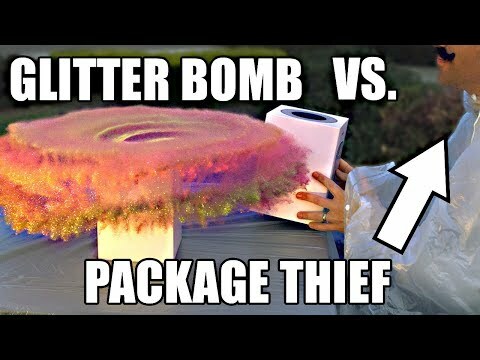 Steal Packages? 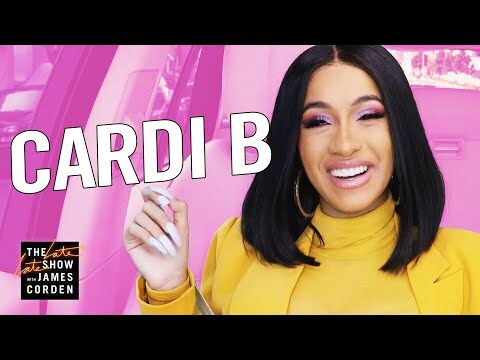 Get Glitter Bombed!! Could you live without your phone for a year? IS CHRISTMAS HAZARDOUS TO YOUR HEALTH? Guess the weight of Rob's Baby to WIN!! Are you always late? Might not be a bad thing!